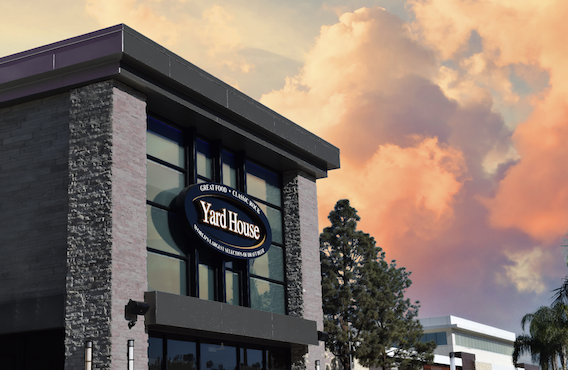 Join us at Yard House for the February Happy Hour 2.0! Enjoy hors d’oeuvres, a cash bar, opportunity drawings and fantastic opportunity to CONNECT with over 100 local professionals! Note: Tickets go offline at 5 PM the day before (2/19/19). After that, you must call the Chamber for tickets.